An Assignment is a transaction where the original buyer of a property (the Assignor) allows another buyer (the assignee) the right to assume their Agreement of Purchase & Sale, prior to the assignor closing the transaction. An assignment is most common in pre-built homes and condominiums. 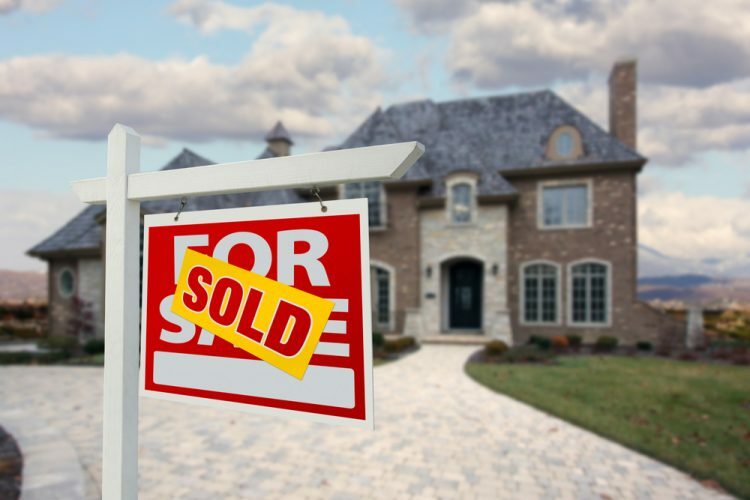 The assignee will ultimately close the transaction with the Seller (the builder). The assignor will remain liable under the Agreement of Purchase & Sale until the assignee closes the transaction with the seller. An assignor must receive written consent from the seller to assign the property. Generally, if the consent is granted, a fee will be payable and conditions must be followed. We will review the Assignment of Agreements of Purchase & Sale, Vendor’s consent to assign and we assist in closing assignment transactions.